Our goal is to make the outdoors your kind of paradise! 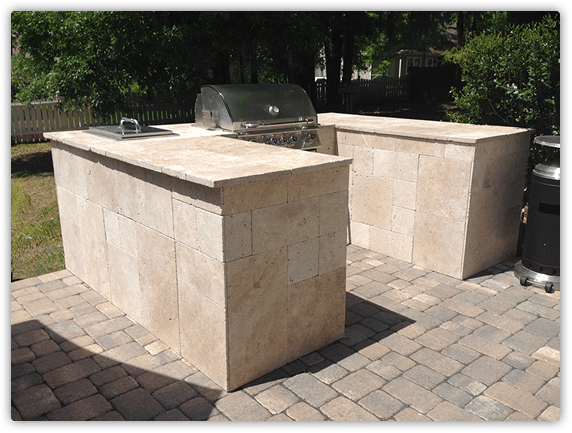 Going beyond craftsmanship and dual creativity to turn your backyard into a long lasting space! Another advantage of pavers is their strength in years. Concrete slabs tend to crack over time, but not pavers! The joints between them eliminate normal cracking associated with asphalt and concrete pavement. 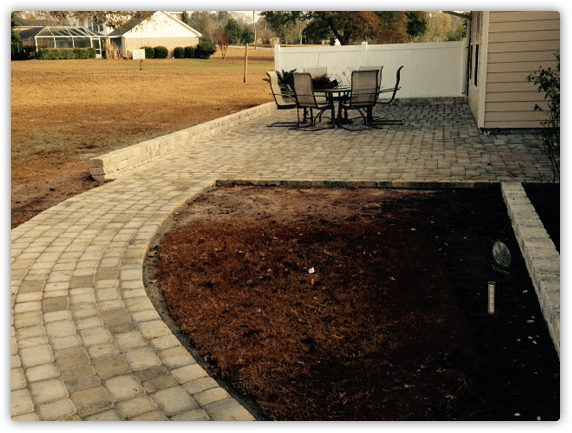 Pavers can also be spot replaced, giving an easy transition when adding on to a patio. As with all natural materials, coloring in paver stones have all sorts of variations. Their color is affected by the varying raw materials, moisture content, climatic conditions, giving them a natural, classic finish. 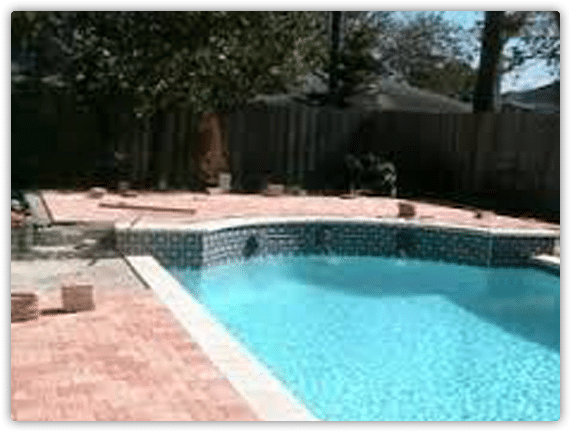 G & S Fence and Deck have been installing pavers for years. We look forward to working with you to create your very own backyard escape! Call us today at 850-391-3870 for your FREE consultation! !